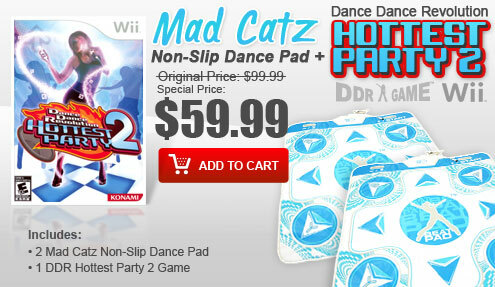 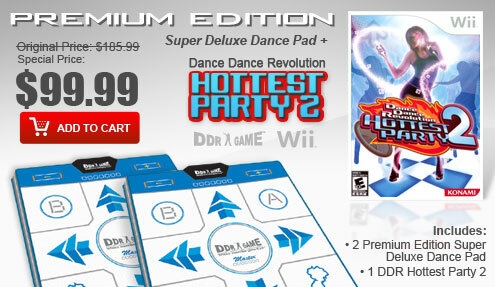 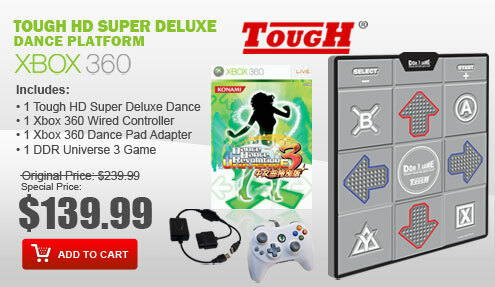 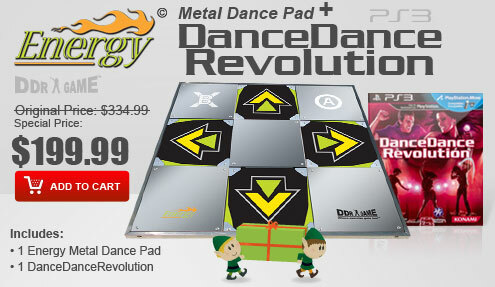 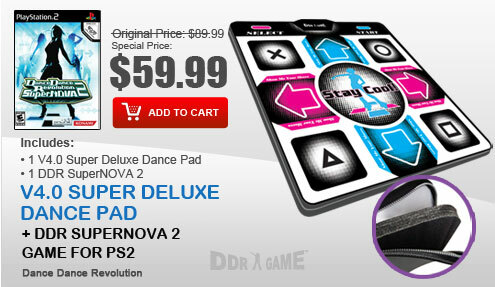 DDRGAME is pleased to present the latest iON Pro Metal Dance Pads & iON Pro Arcade Metal Dance Pads. 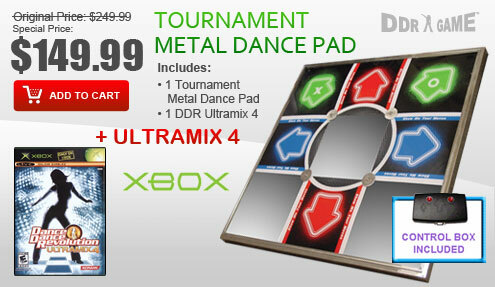 The commercial-graded iON Pro Metal Dance Pads are manufactured with the cutting edge Tapeswitch sensor technology, which provides extreme sensitivity for electronic signaling and sensing applications. 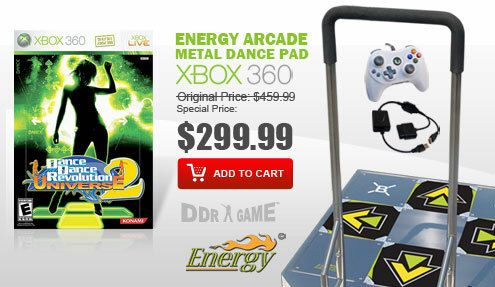 This is a similar sensor technology utilized in the DDR Arcade Machine. 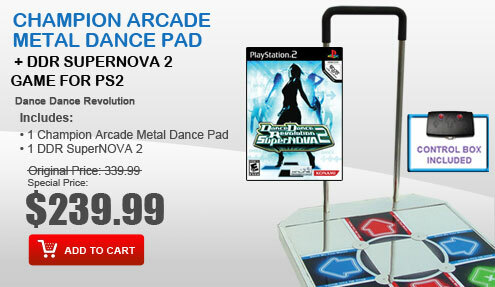 The iON Pro Metal Dance Pads and iON Pro Arcade Metal Dance Pads are incredibly heavy duty, super high quality metal pads, ideal for commercial or home use. 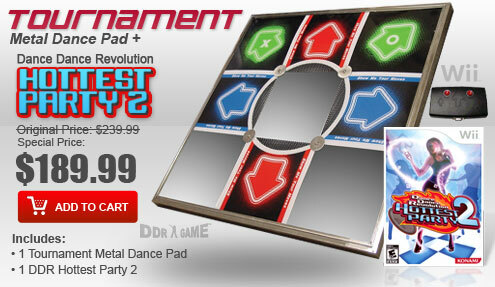 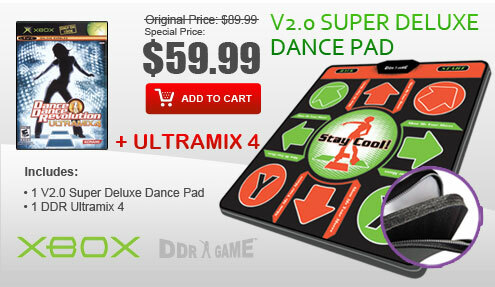 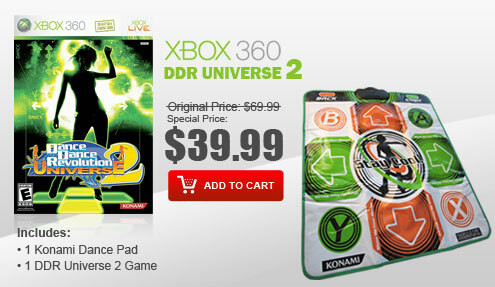 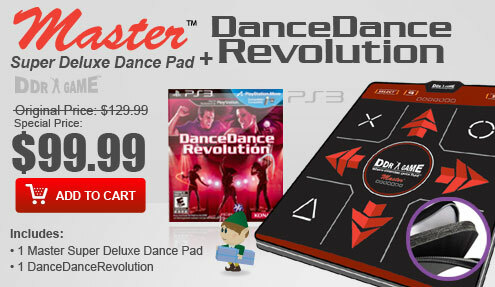 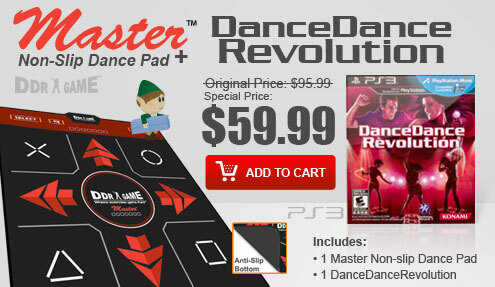 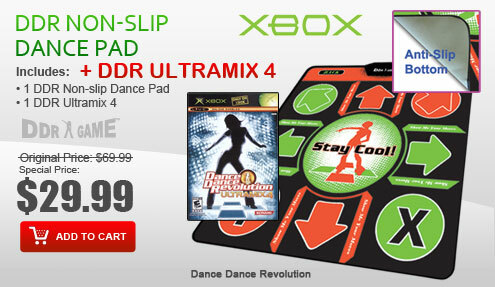 The iON Pro Metal Dance Pads and iON Pro Arcade Metal Dance Pads are compatible with current PS2 and PS1 DDR game titles such as DDR X2, DDR X, DDR SuperNOVA 2, DDR SuperNOVA, DDR Disney Channel Edition, DDR Extreme 2, DDR Extreme, DDR Max 2, DDR Konamix, In The Groove, Flow: Urban Dance Uprising, Dancing with the Stars and much more.